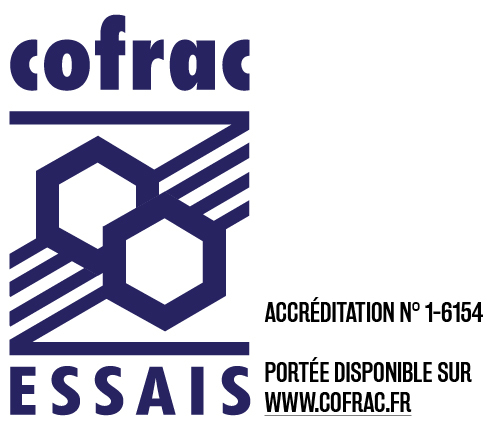 In Mai 2017, VDLV obtained COFRAC accreditation (accreditation no. 1-6154) for the company’s determination of the nicotine concentration from 0 to 100 mg/ml on samples in liquid form by HPLC dosage method using an UV detector. 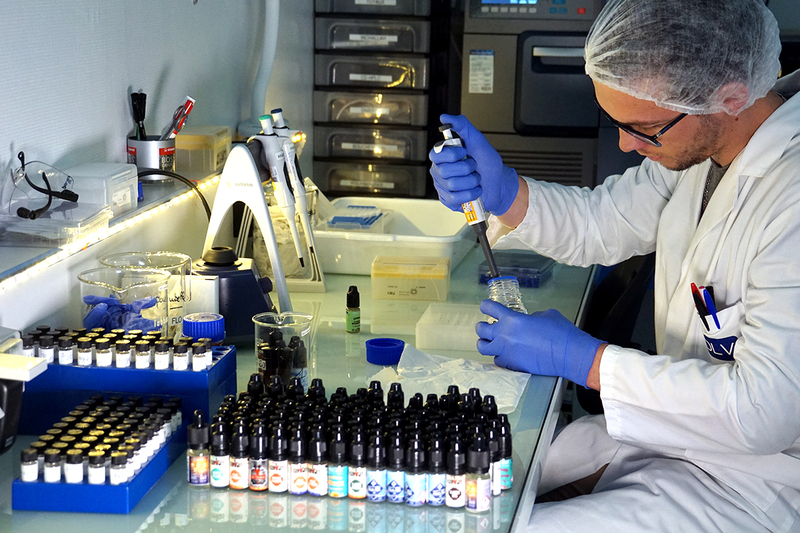 VDLV is the first independent laboratory accredited for the establishment of nicotine concentrations. This result is the result of work begun before COFRAC two and a half years ago. Over the course of this period, VDLV was audited several times by assessors and technical experts, who permitted the implementation of even stricter quality controls.